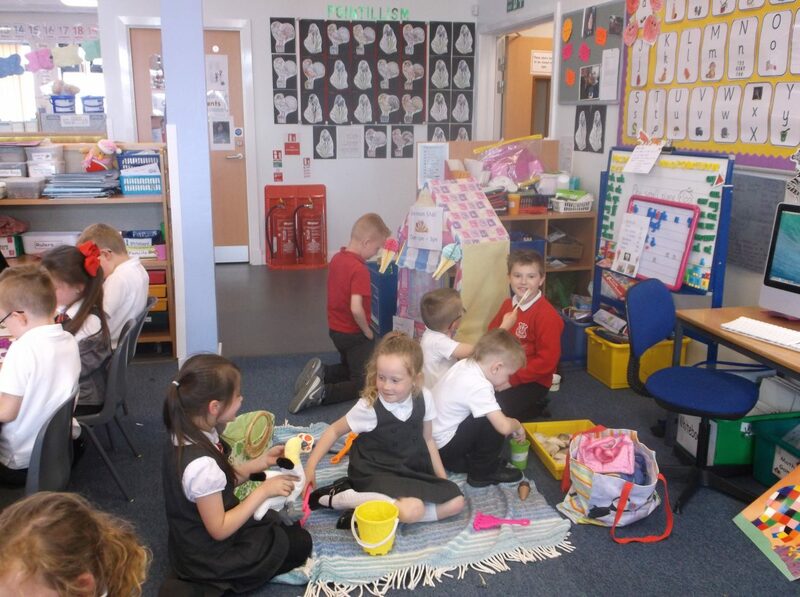 Base 2 Purposeful Play Gannet Style! 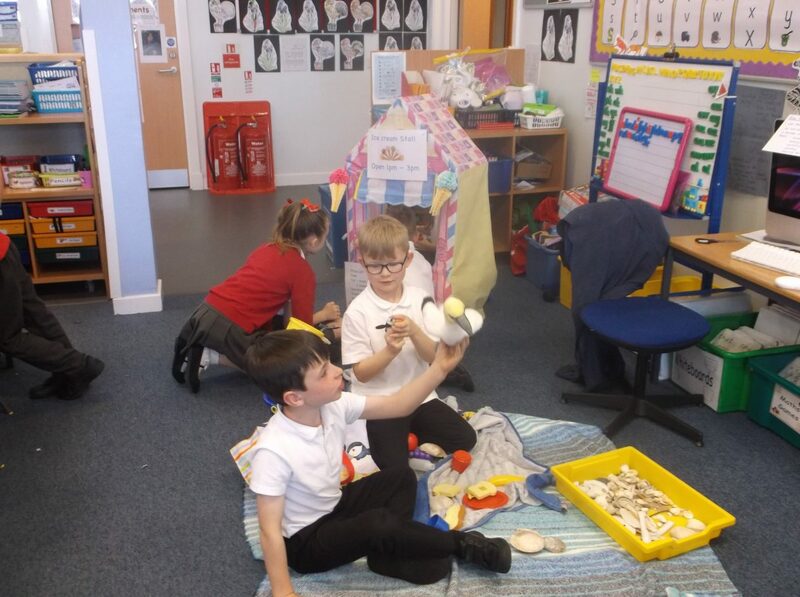 As part of our IDL theme of the seashore we have been learning about seabirds such as the amazing gannet. 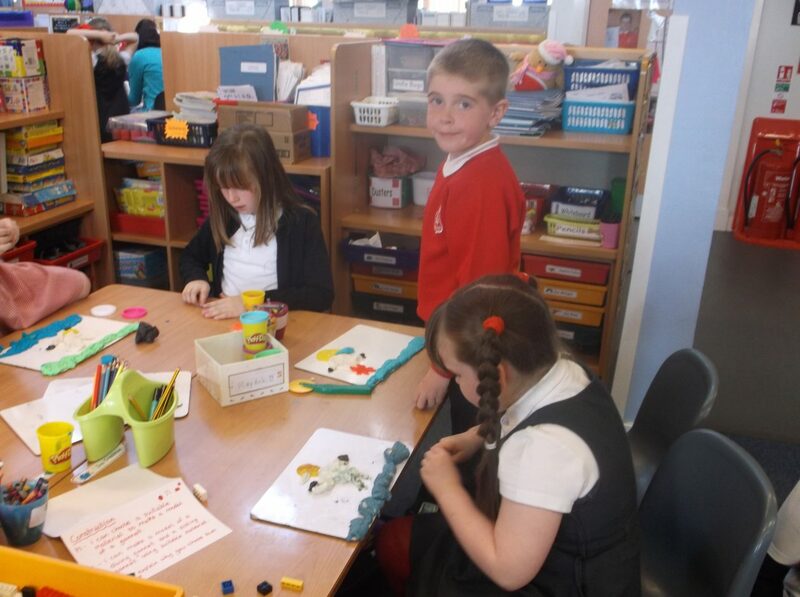 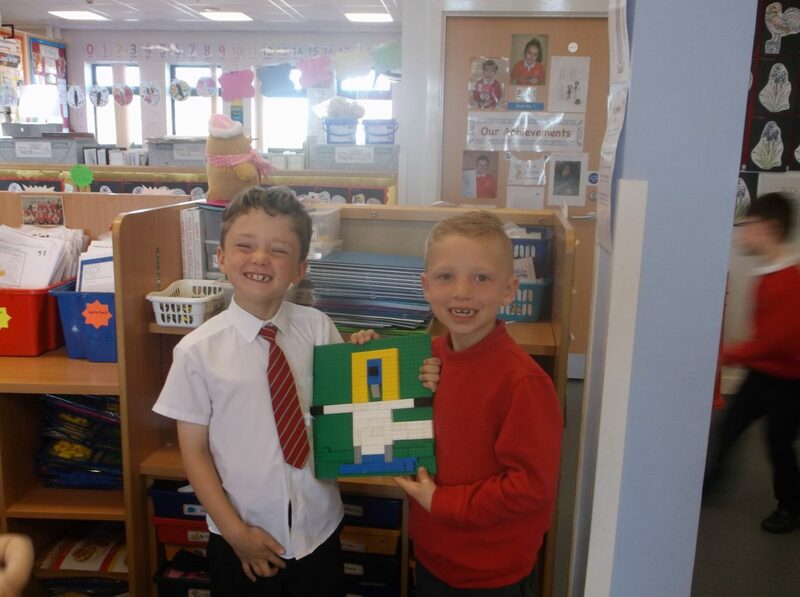 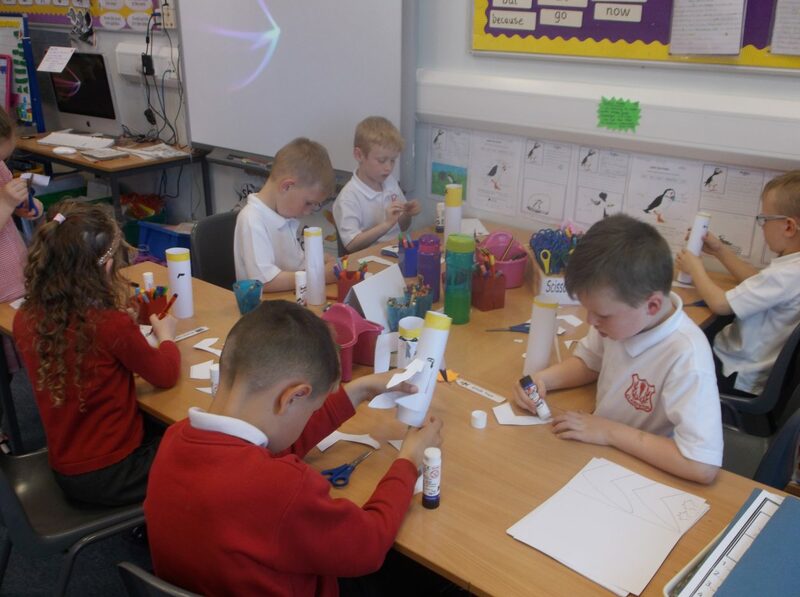 During purposeful play we have made 3D models of gannets using card, paper, scissors, glue and felt pens. 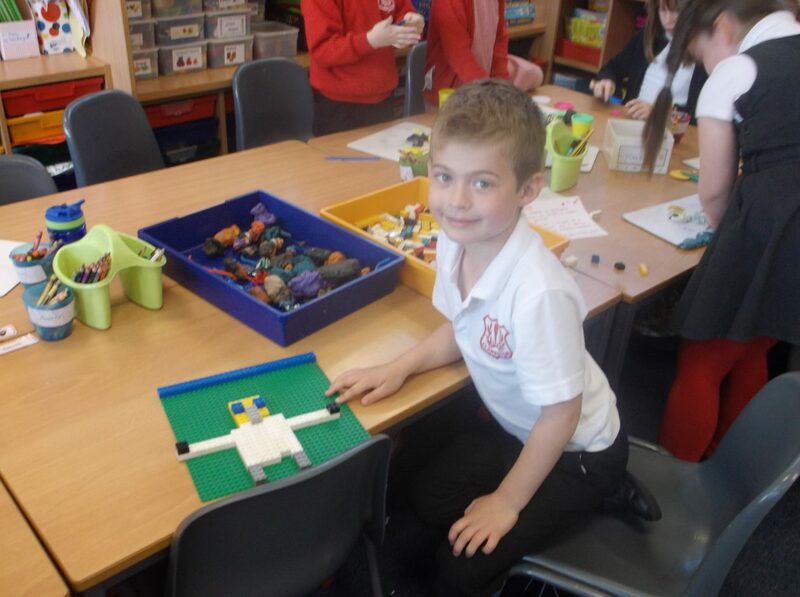 The children had the choice of play dough, plasticine or lego to make a model and a toy gannet was introduced to the beach role play! 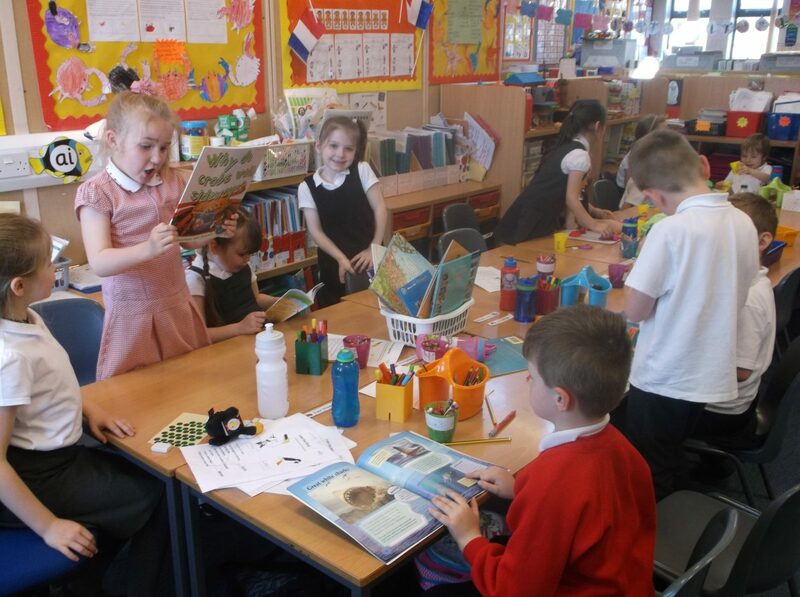 At the literacy table we did some research in books on the parts of a gannet and enjoyed sharing any interesting facts. 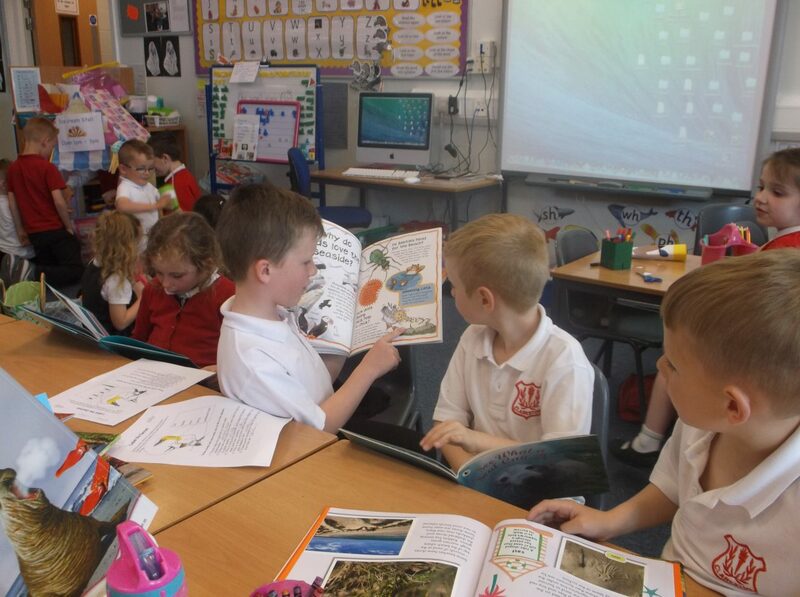 You can ask us anything about gannets now!